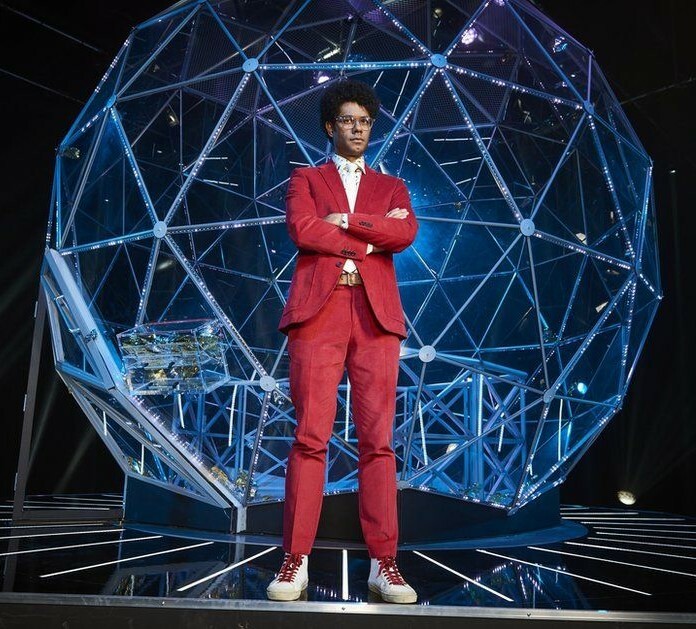 The show, with new maze master Richard Ayoade, returned in June 2017 for 20 one-hour episodes, including the same features fans enjoyed in the original series, such as the themed zones, the lock-ins and the incredible crystal dome finale. After supplying the dome for the original show hosted by Richard O’Brien, and The Crystal Maze Experience in Manchester which opened last year, the project continued Solardome’s long-standing partnership with the show. The Crystal Maze was one of Channel 4’s most popular programmes and gained a cult following in the 1990s. …it was important the character of the original programme was maintained, whilst also updating it for a new audience. 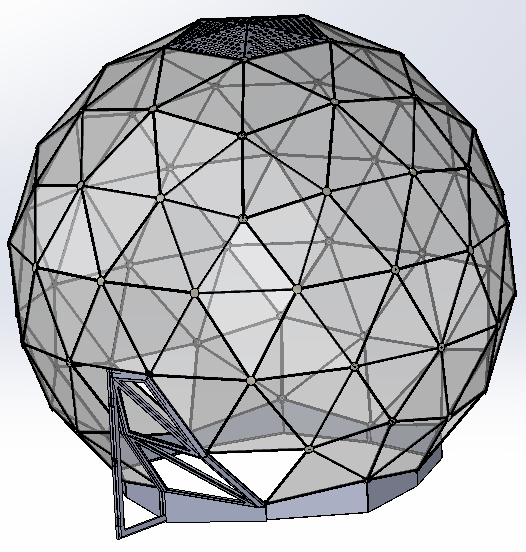 The team designed and produced a prototype, before manufacturing the dome ready for install inside a 10-week deadline. Solardome’s designer worked closely with the show’s production team to ensure the new sphere was a stunning final feature. 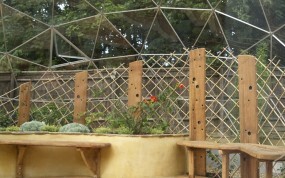 The dome for the series was based upon Solardome’s geodesic glasshouse system and was specifically designed for use as a bespoke crystal sphere. Built over four days at the RDF studios in Bristol, the crystal dome was more than 13 feet high, assembled with 145 panes of glass and 245 aluminium struts which, when combined, is the same length as two football pitches. At the end of filming, Solardome returned to the site to take down the dome and repack it carefully, ready to be reused in the next series. The team were amazing in getting the dome ready for its return to our screens.